Twelve (12) members of our community vision came to fruition on May 24, 1987, at Midway Congregational Church, Midway, Georgia. Through the guidance of Dr. Louise A. Rice, our 23rd National President, and Past Southern Regional Director, Hinesville Alumnae Chapter of Delta Sigma Theta Sorority, Incorporated was chartered. We will always honor and give reverence to these amazing "TrailBlazers" of our community. During Hinesville Alumnae Chapter existence, the Chapter has focused on improving the quality of life within our service areas by awarding scholarships, conducting and participating in various community events dedicated to improving the quality of life of citizens through Physical & Mental Health, Social Action Advocacy and engaging in humanitarian projects. 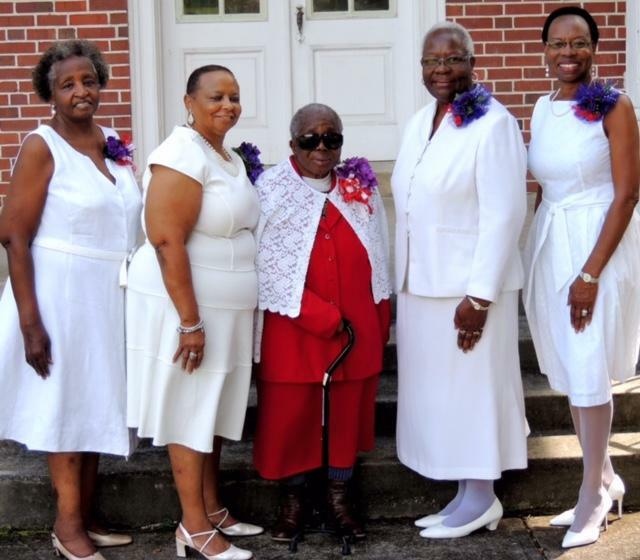 Hinesville Alumnae Chapter has made significant accomplishments through the leadership of each of our presidents. 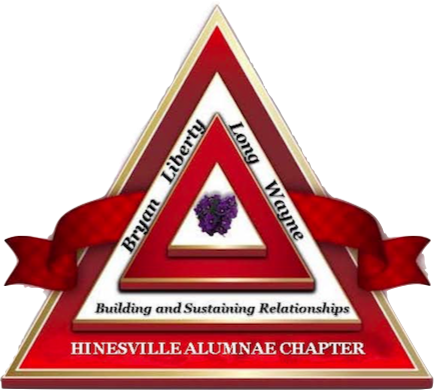 Hinesville Alumnae Chapter celebrates 31 years of public service in the Bryan, Liberty, Long and Wayne Counties. Although we are only a small segment of Delta Sigma Theta Sorority, Inc., Hinesville Alumnae Chapter has proven small chapters can and will handle the business of Delta Sigma Theta Sorority, Incorporated! We are an award-winning chapter on the Regional and National Level.